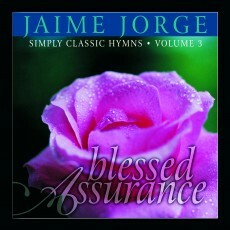 Choose from 8 CDs! 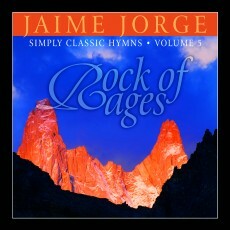 Accompaniment and single tracks are available for digital download. 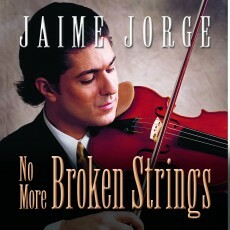 Hear Jaime Jorge play near you! Check out upcoming tour dates. 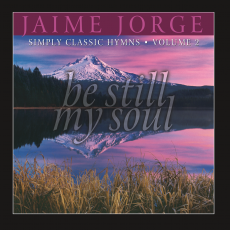 Jaime Jorge continues his acclaimed series of classic hymns with this awesome recording. 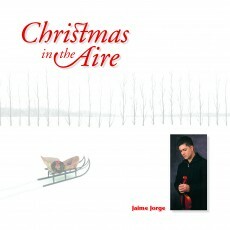 Once again, featuring pianist/arranger/producer John Stoddart, this album is an exquisite rendition of classical, spiritual, gospel, and international flavors.